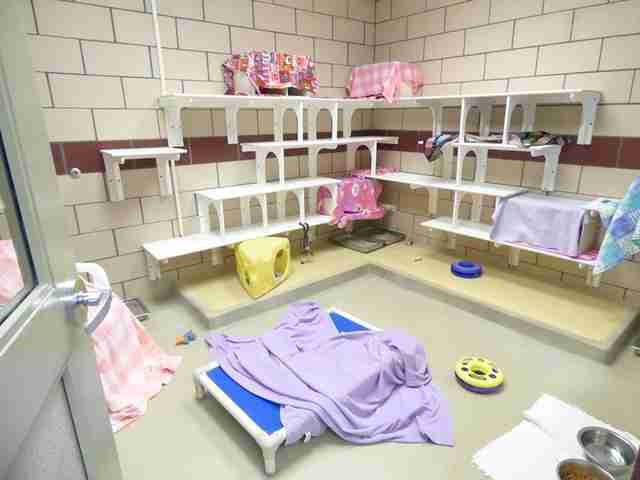 For the first time that anyone can remember, the kennels have fallen quiet and still at Fort Wayne Animal Care and Control, and there's so much to celebrate in that empty silence. 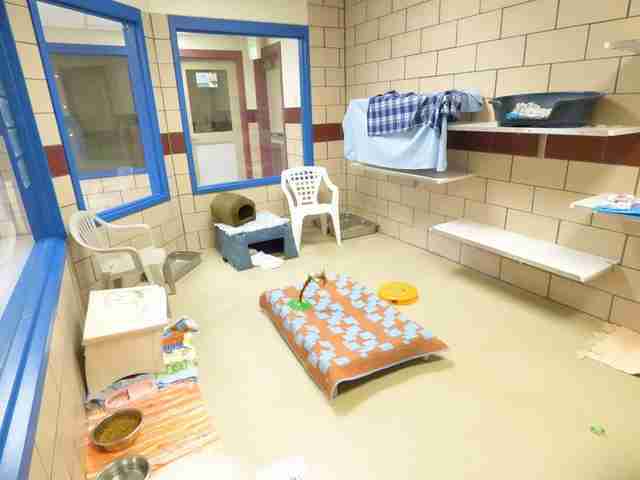 As for the animals who were once waiting there at the Indiana shelter, one staffer put it best: "They've all gone home" - and here are the most beautiful pictures to prove it. 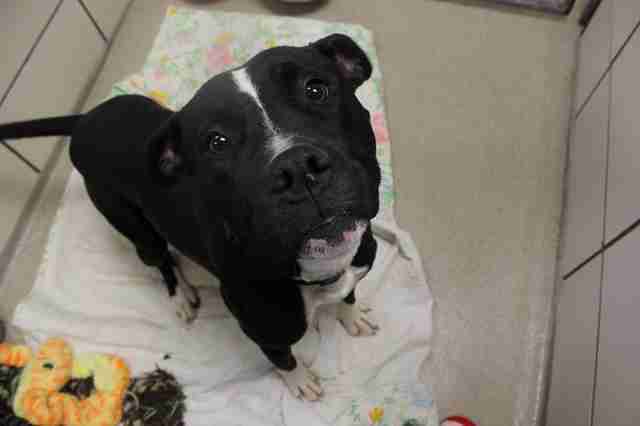 Last week, the shelter hosted a Black Friday special, slashing the usual $100 adoption fee to just $10 in hopes of making it easier for pets to connect with a family who would love them. 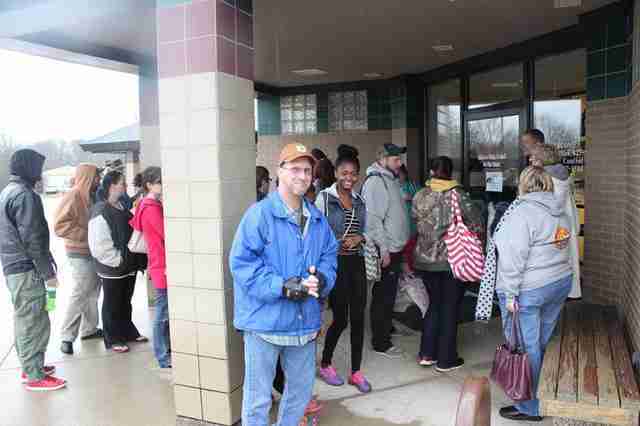 With that added encouragement, hundreds of folks turned out for the event eager to find a new furry friend. 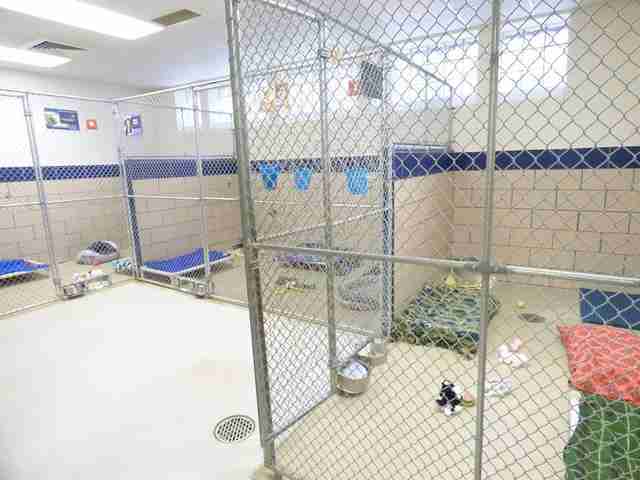 "[It} brought out people in droves," shelter worker Jodi Hamilton told news station WDAM. "I have been here eight years and this is the first time in my memory we have not had any available, adoptable dogs." But dogs weren't the only pets whose lives changed that day. Fort Wayne Animal Care and Control later announced on Facebook that all the cats there had been adopted too - another first for the shelter. 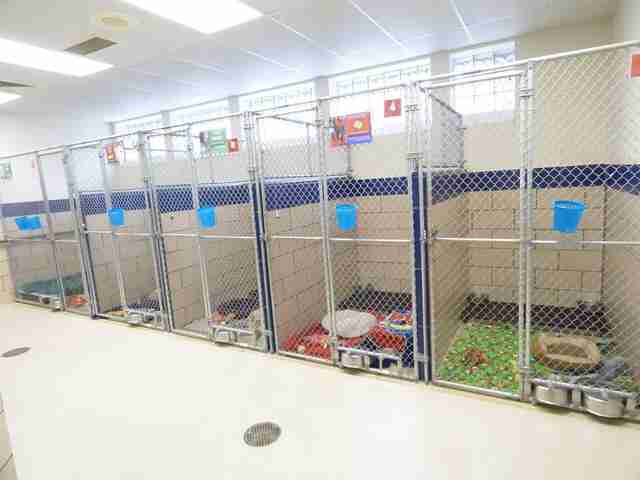 All told, more than two dozen pets who woke up in a shelter bed that morning would have a much cozier place to sleep by nightfall in a home of their own. It won't be long, sadly, before the shelter is once again bustling with new dogs and cats who will be waiting for their special day to arrive - but each and every rescue offers a sweet reminder that there are still plenty of folks who care. To learn about how you can adopt a pet, visit your local animal shelter.